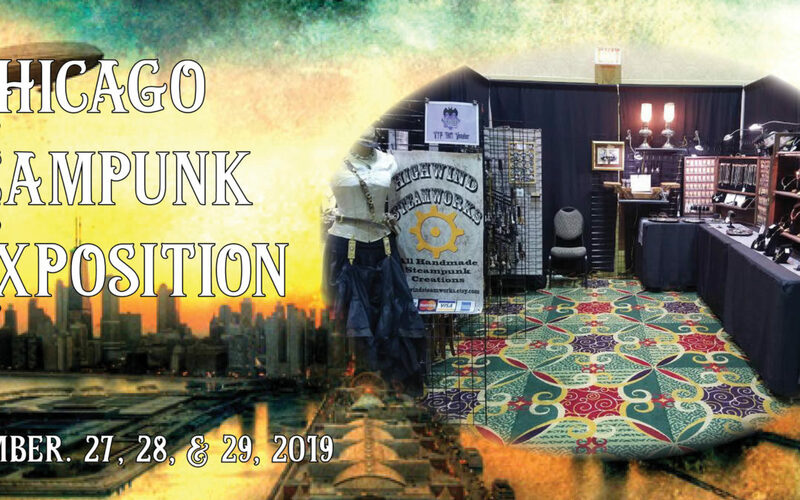 There are now 46 weeks left until the opening of the Chicago Steampunk Exposition, and we are drawing closer to the December 1st, 2018 Vendor Application deadline for those wishing to be on our Priority List when we conduct the first wave of vendor reviews. Applications received after the first deadline will be placed on our Waiting List and be subject to availability of booths remaining. 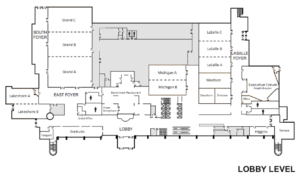 Vendors will be located along with other exhibitors in our Exhibitor Hall which will occupy all three sections of the Grand Ballroom. 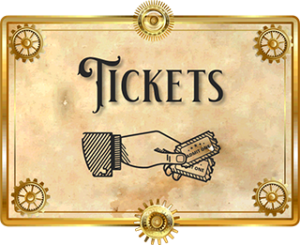 Click HERE for further details of vending at the Exposition and our online application form. 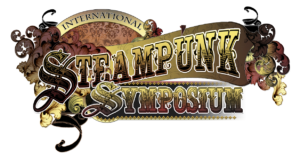 Next weekend we shall have a table at Teslacon in Madison, WI, so if you are that convention, please do stop by to say hello, and we can answer all sorts of questions that you may have about the Chicago Steampunk Exposition.